 EVERYTHING YOU NEED (EXCEPT FOR THE BOOZE) » 15-piece ALL-INCLUSIVE cocktail set and ice bucket. Will give you the power to easily whip up impressive cocktails for your guests. 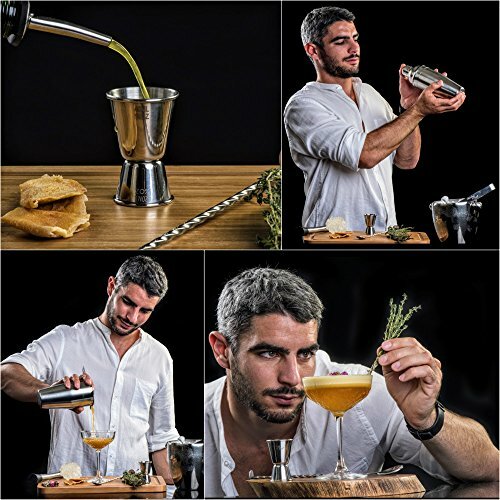 Whether you’re an amateur bartender or a drink-mixing guru, or whether you’re setting up a bar at home or at work, Mixology & Craft’s bar mixer set is just what you need » a brilliant bartending kit to hit the ground running. 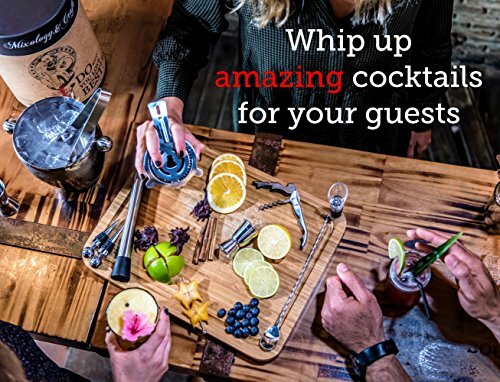  WILL SERVE YOUR GUESTS WITH STYLE » This premium bar kit acts like magic. 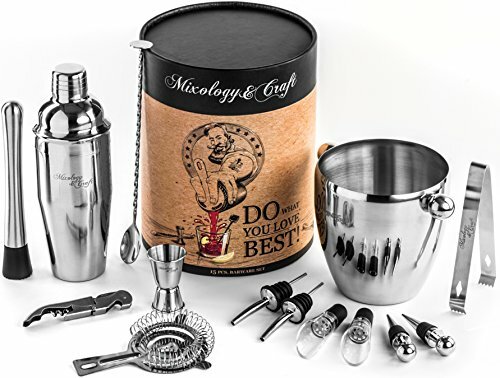 Create exceptional cocktails with embarrassing ease using the leak-proof, 24oz martini shaker set and the variety of other bar supplies and accessories. Use the wine aerators to upgrade your wine experience and make an $8 wine taste like a $20 wine. Keep your bottles fresh with two wine stoppers and keep it chilled with an elegant ice bucket measuring ½ Gallon (1.8L). 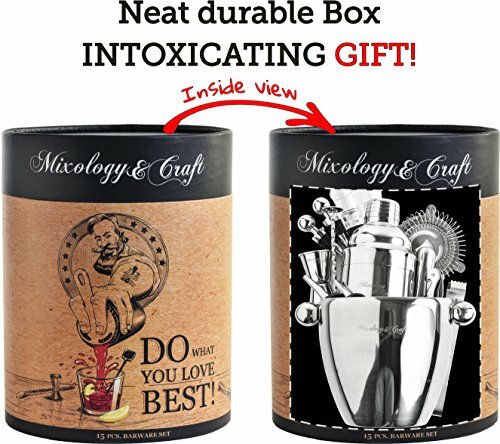  UNDENIABLY THE PERFECT GIFT FOR COCKTAIL LOVERS » First-class mixology kit packed inside a neat durable tube box. Your recipient will be thrilled like a child in a candy store! Plus, to make things truly delicious, we’ll throw in an exclusive BONUS! 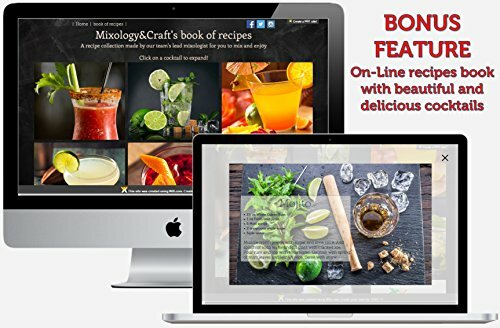 “Mixology&Craft’s recipes experience”- An online cocktails catalog. 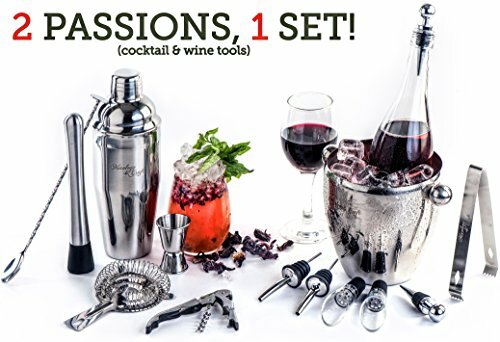 BLACK FRIDAY SALE – 2 PASSIONS IN 1 SET: Mixology&Craft’s 15-piece wine and cocktail bar set will give you the impressive power to whip up the perfect cocktail for your guests and handle your wine with elegance & finesse. Whether you’re an amateur bar tender or a drink-mixing guru, or ar set is a brilliant way to hit the ground running. 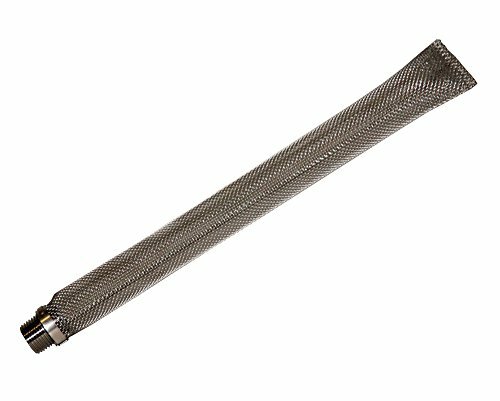  UNBREAKABLE AND RUSTPROOF » Heavy-duty and high-grade, rustproof, stainless steel bar essentials. 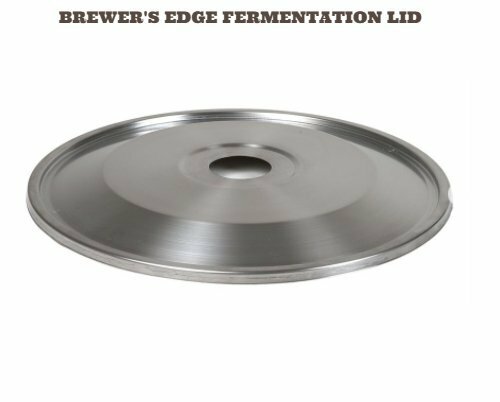 Unlike similar barware sets who rust easily, this entire cocktail mixing set is made of the highest quality stainless steel alloy: SS304 & SS430. Worry not! it’s all dishwasher safe, so forget about wear and tear with these bar tools bartender tool kit. 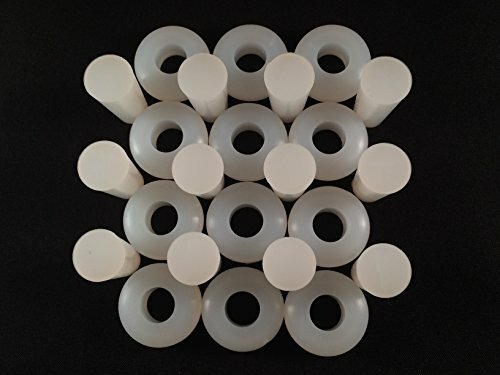 Top quality guaranteed.  YOUR PURCHASE IS 100% RISK-FREE » At Mixology&Craft we put our heart and soul into our bartender sets. 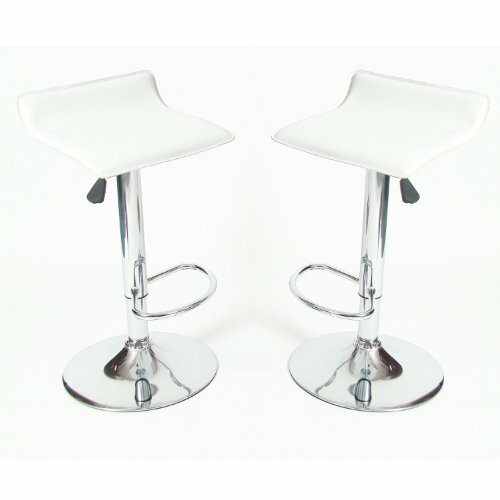 So much that we offer you an EXTENDED 3-YEAR WARRANTY for your mixology set. Plus, if you are not satisfied for any reason at all, we guarantee a full refund on the spot. Follow your heart, add to your cart!